How Technology has Revolutionized Interior Designing Industry? Like every other industry, interior designing has also seen considerable advancements in the wake of increasing technological developments. You can find multiple variations even in one thing, which could be with respect to design, material or placement of items. It would not be wrong to say that the modern interior designing industry provides more options and solutions. Whether it is the matter of lighting, placement of furniture or design of cabinetry, you can find multiple options for each of these. Although, the basics remain the same yet the overall designing standards and esthetics have been raised due to quick advancements in the technology. 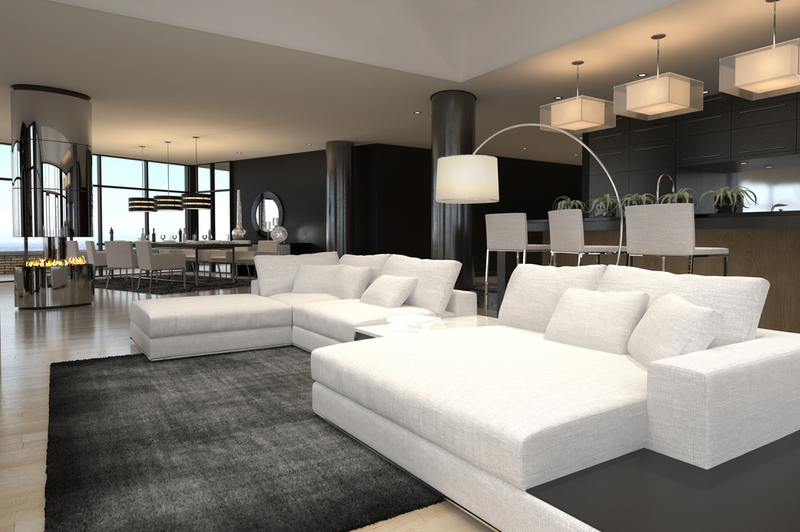 By hiring the services of an interior designer, you can get your home designed beyond your expectations. “Thanks to the technological advances which have improved every area of the interior designing industry,” says Amer Adnan, a famous interior designer in Pakistan. Let us have a brief view of how the technology has revolutionized the interior designing industry. Today, the technology has not only provided you with umpteenth flooring options but has also made floor installment easier and faster. You can have, ceramic, carpet, hardwood, luxury vinyl, laminate and plank flooring. In every type of floor you will find a large variety with respect to quality standards. These days, the wooden flooring is more popular than any other type of flooring but not everyone is able to get that installed due to high price. However, for those, who cannot afford pure hardwood flooring, laminate flooring is the best option, because not only it cuts down the cost but also provides more durability and easier maintenance. 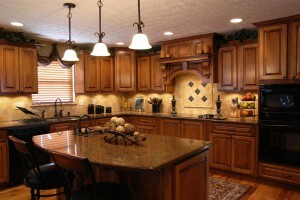 Cabinetry has also seen considerable advancements with respect to design and functionality. Now, instead of using engraved cabinetry, the focus is on the more sleek and plane style cabinets in kitchens or in any other part of your house. Although pull-in drawers are still in use yet these have taken a new form the ‘Touch Activated’ cabinetry. Being touch triggered, it does not need to have a handle outside; therefore the outer look becomes more plane. You do not need to exert pressure to pull out doors or drawers. Moreover, the addition of different kinds of lights inside the cabinetry has also made it much easier to find out and assemble things properly. Latest bathrooms provide you a more comfortable and luxurious bathing place. From flooring to cabinetry, the bathroom accessories and lighting, you would see significant advancements in everything. The latest advancement is the addition of glass shower enclosures which give more luxurious, stylish and chic look to your bathrooms. Moreover, their easy maintenance makes them more functional and useful. 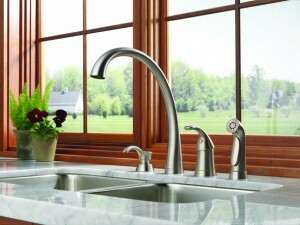 Touchless faucets are undoubtedly a great innovation which might be unknown to some of the people. These are available in a variety of designs, styles, finishes and prices and are useful in various ways. These add a more luxurious touch to your house interior because you do not need going through the hassle of tapping a button or turning a tap off because these get automatically off as you take your hands away. Another major concern for which people are moving towards these hands-free faucets is the bacterial contamination which may spread by touching a dirty tap. Gone are the days when the houses were seen cluttered with wires that were connected with different electrical appliances including lighting fixtures! Now, a shift is seen to wireless systems which involve the integration of docking stations throughout the homes. As a result, everything from computer to television and LED panels is wireless, ultimately maintaining a tidy look of your house interior. Apart from this, there are hundreds of other things related to interior designing, where you can witness the wonders of latest technology. If you want to get your house interior designed in an ideal way, hire the services of a top interior designer in Lahore or from anywhere in Pakistan.